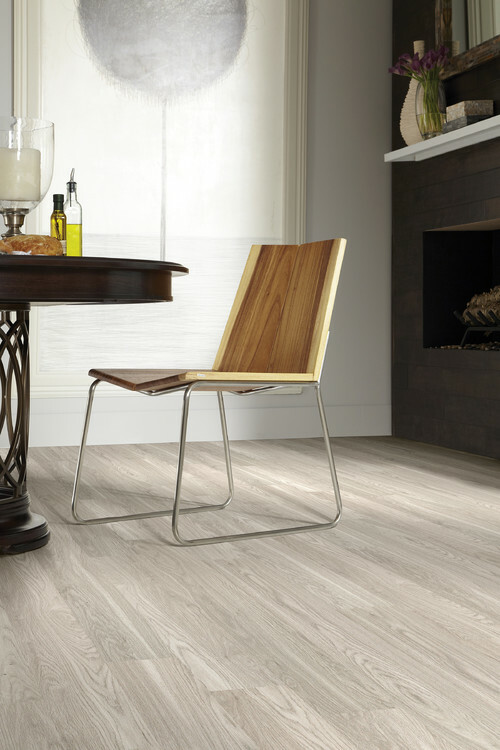 I totally agree with you that Vinyl flooring is stealing the spotlight due to many reasons. It comes in wide range of designs, pet friendly, easy to use and many more other advantages. Thanks for sharing the blog. 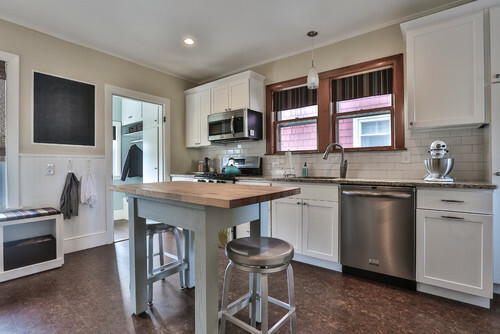 Real hardwoods are just so expensive and difficult to install! I finished my attic recently and we went with vinyl because it was so much easier to install, so much cheaper. Looks beautiful and it’s had to tell the difference! Just glad we agreed to not do carpet. 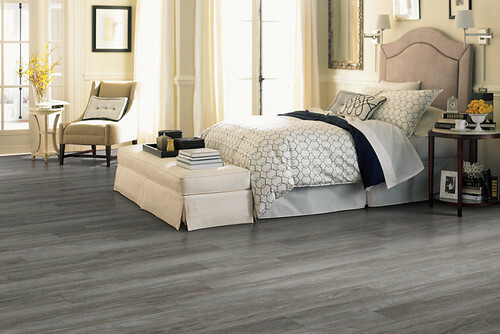 Vinyl Flooring.It is easier to install. So, all can try this with the help of this site. 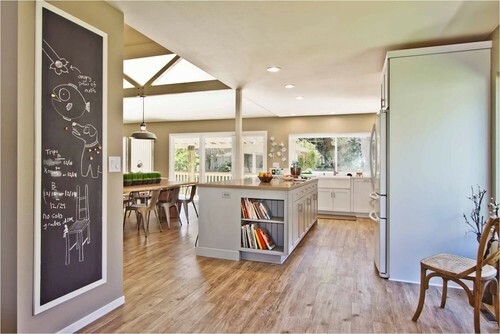 Another great idea for designing your home to become the most attractive it could be!